Is Work Stress Leading to an Early Burnout? Every job brings along the occasional bout of stress. However, when you work for that unreasonable boss or your co-workers are less than appealing to see daily, that stress could be doing more harm than good. A hostile work environment not only kills employee morale, but it could be detrimental to your overall health, and that is never a good thing. Did you know that excessive stress at work could make you sicker? Per WebMD, being stuck in a career that you do not like can increase your risk for coronary heart disease (CHD). In the U.S., CHD is the top cause of death. 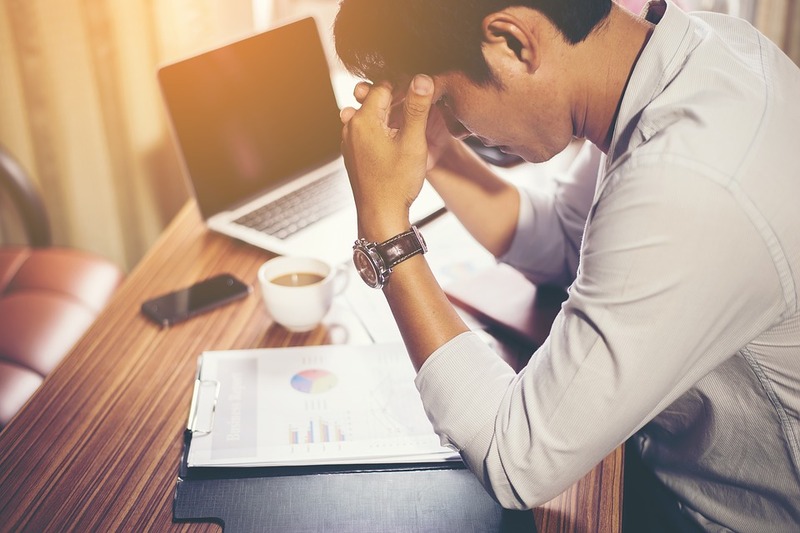 Some employees that have limited stress thresholds can suffer from extreme anxiety as well as mood-related issues like alcohol use, smoking, high blood pressure, higher cholesterol, and being overweight. Unnecessary stress is also dangerous for teeth and gums. A person that is stressed will grind their teeth while asleep (and not be aware they are doing so). In fact, a study in 2012 showed that stress and gum disease shared a close relationship. Once you are stressed about your job or the quality of your work, your work quality suffers. Your Health is Declining: When you deal with excessive stress and feel exhausted all the time, it may be an indication that it is time to change careers. You are There for Money and Nothing Else: When work is something that you do for money and nothing else, you lose enjoyment in showing up to work every day. You Dream of a New Career: Sometimes your daydreaming is telling you that it is time to leave your current job and try something new. You are Stressed More Than You are Happy: While occasional stress is normal, being stressed more than you are happy about work is a sign that you either need a new job, new career, or need to try something else entirely. No matter how old you are, it is never too late to avoid burnout and reverse the damage of work stress. Why not look for a job, or create a career of your own, that has the work culture that suits your tastes your goals and work style? If you are ready for an entirely new change, you could start a new business or just transition into a new career that still uses your education, but gives you a refreshing change of pace.